The apocalypse probably wouldn't be a good time to write, so let's do it now. 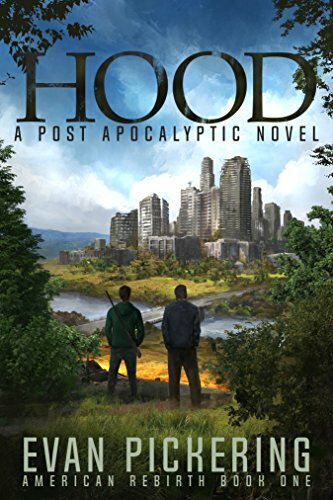 HOOD on Sale for 0.99$ In Honor of BOOK 3 Upcoming Launch! 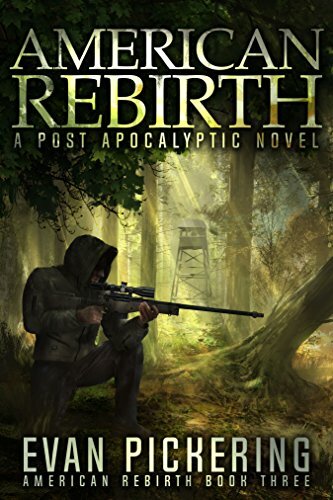 When creating your post-apocalyptic story, there’s generally two ways to go: Either have it be unknown, a catastrophic disaster that your characters will never discover, or have it be revealed or known all along. For those writing the latter, its good to think about your options. 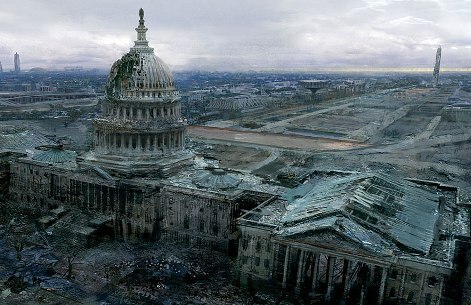 Which catastrophe that befalls the earth has a pretty serious impact on how your post-apocalyptic world is shaped, and how your characters live in it. Also, for those simply curious about the end of the world, this is some terrifying fodder to knock around your noggin if you’re the worrying type. 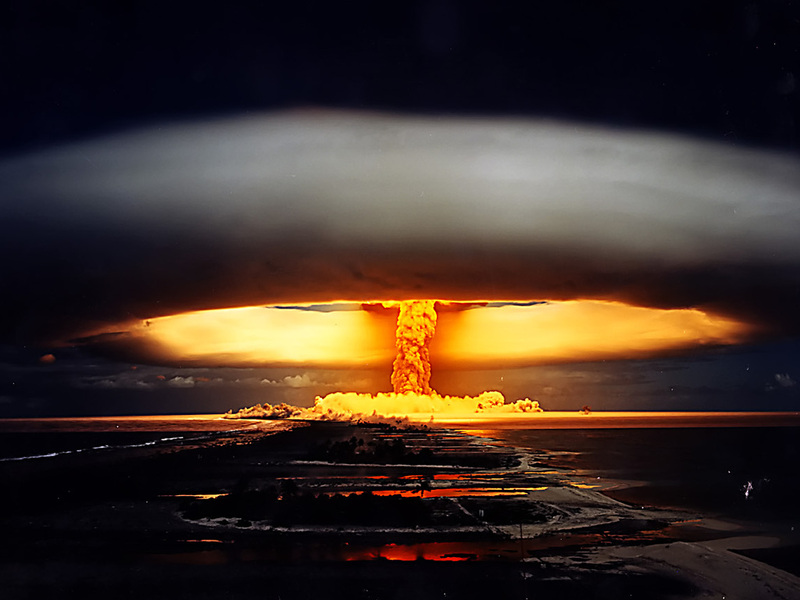 There is generally estimated to be about 17,300 nuclear weapons currently functioning in the world. The majority of them belong to the U.S. and Russia, but a decent amount is distributed among smaller countries. Truthfully, it wouldn’t take all that many to start a nuclear winter and truly disrupt the planet’s fragile environment. It really can be any celestial body hurtling through space, but meteoric has a nice ring to it. 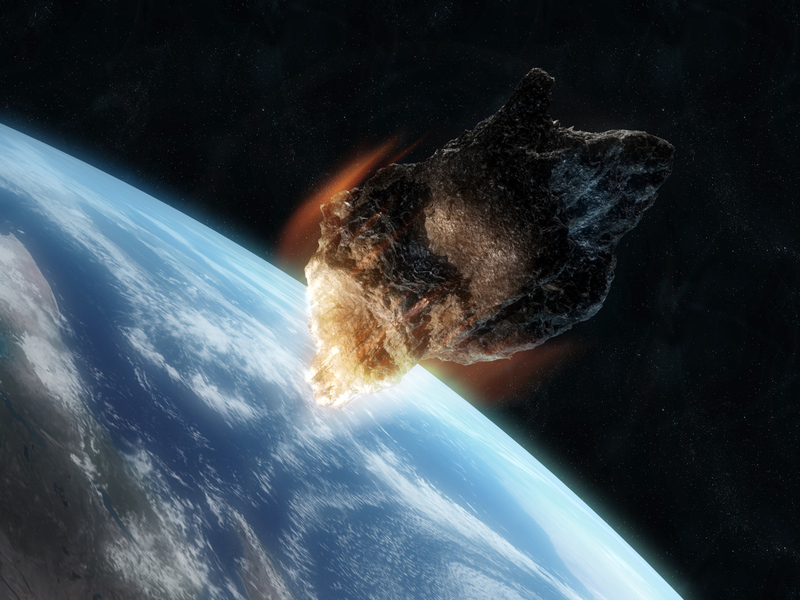 It has been recently revealed that we are about ten times more likely to be hit by an asteroid than we previously thought. 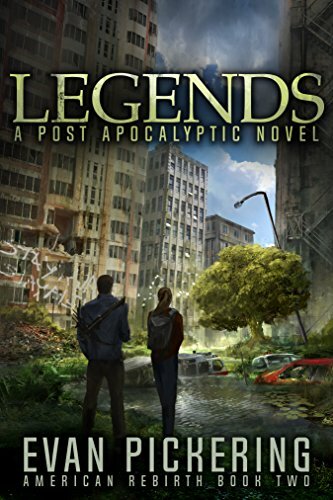 They might not necessarily all be apocalyptic, but it only takes one moderately big one. An inconvenient truth indeed. Though it is still under some speculation to what degree the natural fluctuation of temperatures of earth are, its clear we are having an adverse effect on the environment. It usually takes a long time, but the earth will slide into frozen cycles and very warm cycles without our help. It is inevitable that the environment of the planet will one day be blasted away by solar winds when the magnetic field of the earth dissipates as the core goes cold (like mars). For those of you who want to write futuristic apocalyptic stories, some things to think about! Perhaps the more subtle of ends, a social collapse is certainly very possible. As we expunge the natural resources from the planet and do not replenish them, eventually economies could collapse and chaos could stem and lead to governmental collapses. For all those who are effected by the sagging global economy, this one can sometimes feel close to home. Gasp! Hard to believe in the era of modern medicine, but we don’t know what we don’t know. And for all our knowledge STDs like HIV/AIDS has still befuddled us. Certainly in human civilization many diseases have been pretty rough on the population, and we all know how globalization has made the ole continental barriers meaningless. The bubonic plague killed somewhere between 75 and 200 million people in the 14th century, and there were no planes to fly around in back then. Hope you enjoyed your journey down terrifying lane with me! And remember: keep calm and stock up your [character’s] storehouse.